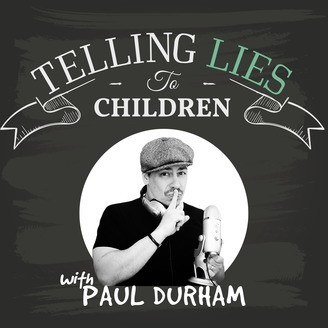 Join award-winning children's author, Paul Durham, as he and his weekly guests give you a behind-the-scenes look at the children's publishing industry. 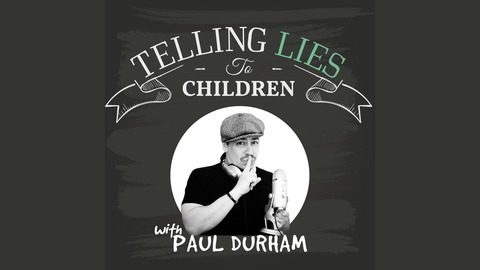 On this quick episode, Paul reads from his brand new middle grade novel, THE LAST GARGOYLE. Meet Penhallow, the 130-year-old stone grotesque tasked with keeping the residents of his Boston apartment building safe from unwanted visitors who go bump in the night. The Last Gargoyle was the Amazon Editors' Top Pick for January 2018, ages 9-12, and was also selected as a Kids Indie Next Pick for Winter 2017-2018. Find out more at pauldurhambooks.com or on Facebook, Instagram and Twitter @pauldurhambooks.